Today I would like to talk about the holographic principle of physics. One thing that is neither the theory nor law principle is thus not yet been shown (which is true) and that it must be necessarily true for other laws may be structured or made from the. The base of the holographic principle is a thing called the principle of conservation. As we know, there is a basis in physics called conservation principles indicate that some quantities are not lost, but are transformed, always exist. One example is the principle of conservation of energy, famous, energy can neither be created nor destroyed, but simply transforms we can see when we kinetic energy power energy and vice versa. The holographic principle is based on the principle of conservation of information, nothing complicated name but easy to understand. The principle of conservation of information tells us that, whatever happens, the modifications made in a system can always get the same source data, information from this system, data is made. For example, a photon of light, we can know where proceeds through parameters such as wavelength, direction … that is, every element contains information that does not go by (for example) pass that photon by a lens change its angle. Every element in this universe has information that may be more or less expensive to make, but there is and this is indestructible may know all past information for that item as this will keep it forever. 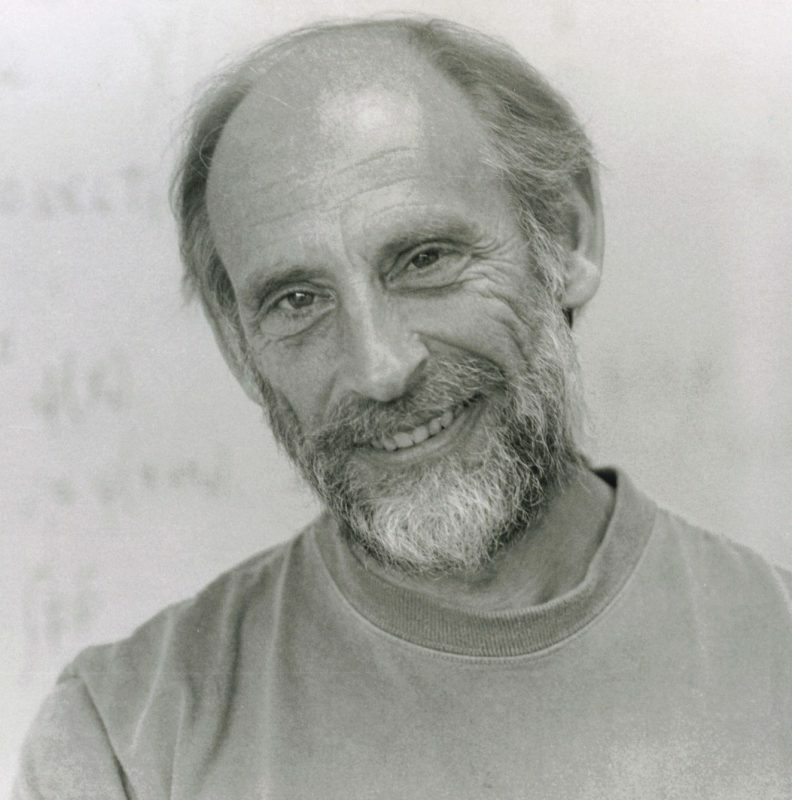 Putting the base, the theoretical physicist Leonard Susskind physicist whose greatest fame was plumber comes to young, posit the following principle. Indicates that any environment, any region of space, your information is contained on the border thereof, that is, that if we take a three-dimensional space (a sphere) information of all content (the content of the sphere) is found on the surface of the sphere (on the border of the sphere) which is two-dimensional. Many who do not understand or who laugh at this principle aim wondering the as could, knowing the boundary of the existing universe, contain all the information of the universe itself, but its principle takes a strong undertone considering the event horizon of a hole black that although as I said is not a full-blown surface and if a point in time, the holographic principle is as valid. What is now this shuffling is that, because the entropy of a system is proportional to the area that contains (and why black holes are much entropy), like space-time has a limit of energy that can contain is if space time, too, has a limit of entropy it supports. This principle became very famous when Susskind “competed” against Hawking to discuss Hawking radiation and the loss of information within a black hole, where Hawking postulated that black holes were the only thing that could destroy data and Susskind him it demonstrated that such information is impregnated in the event horizon (as it should be) and, therefore, retain the information. Anyway not confuse this with what some “little smart” and carried by name, have said about the universe is unreal because it is a hologram or even one that says we live in Matrix, mistaking the name it really is.